I've got to have you baby is known to have been performed at least once in Bruce Springsteen's early years (pre-October 1972). 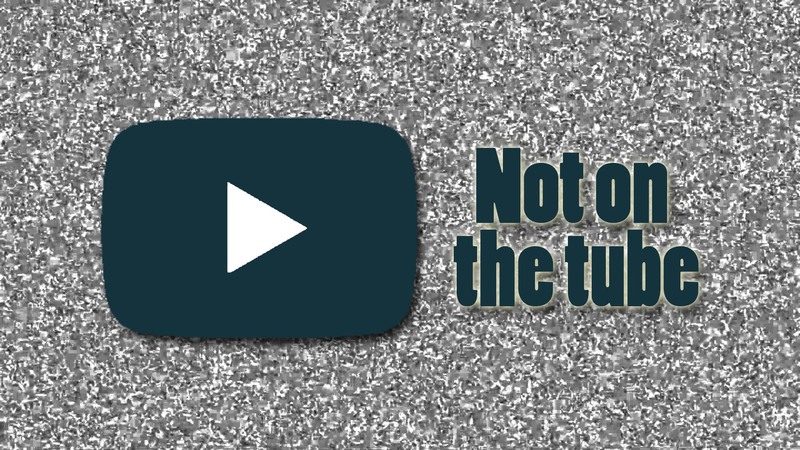 Very little is known about shows from this early period, and therefore, the song may have been played on some more dates. The only known cover performed was during one show, triple bill, with the five-member Bruce Springsteen Band headlining. The support acts for this show were originally Sweet Chariot and Tumbleweed, but it appears that the latter were replaced at the last minute by The Joe Hagstrom Squeak Band. This was an outdoor show orchestrated by Tinker West’s Blah Productions. Garfield Park is located at the intersection of Broadway and Ocean Ave, near the ocean. Their version is radically different from the original one by The Pretenders. 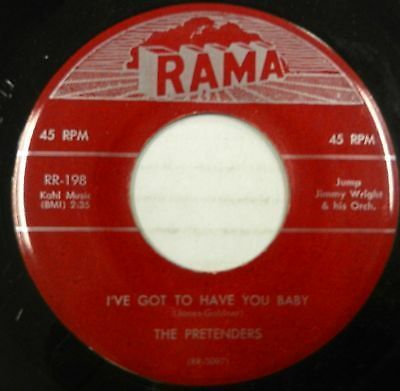 An obscure 1956 R&B single by Jimmy Jones & The Pretenders, covered by The Bruce Springsteen Band around Jan-Feb 1972 at Challenger Eastern Surfboard Factory, Highlands, NJ, during rehearsal sessions.that were frequently conducted at the factory . There’s also a version of the song on the 'Challenger Eastern Surfboard track list' : Studio rehearsal version : more info on Springsteenlyrics.
' I've got to have you baby 'is a song written by Jimmy Jones and George Goldner and originally released by The Pretenders featuring Jimmy Jones as a single in 1956. The Pretenders was a doo-wop group, led by Jimmy Jones, who released a number of singles between 1956 and 1964 under several aliases, including The Savoys, The Pretenders, Jimmy Jones & The Pretenders, and Jimmy Jones & The Jones Boys.